"Click" on words in RED for additional information. 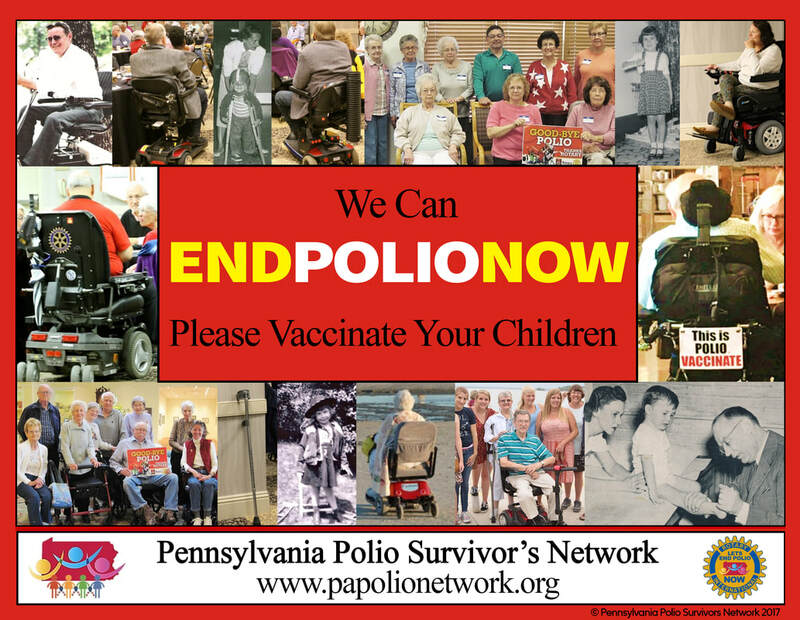 world wide vaccination; death and disability from the Polio Virus ​will soon be gone . . . Forever. It's only a plane ride away. The Global Polio Eradication Initiative (GPEI) ​has been publishing an outstanding series of videos. You can see some of their work in our Vaccine Video Library. These short films go a long way to explain just why ZERO truly matters. Anytime a child is paralyzed by polio in any country, the World Health Organization and its partners move fast to stop the outbreak. Using Surveillance to end this disease. Let's Stay the Course. Clean Water is Significant in the Journey to Eradicate Polio. in the Hero Awards of the One Billion Acts of Peace campaign. ​ Team Survivor Information is HERE. End Polio Now: Countdown to History — featured the people who work tirelessly to end the disease and reviewed the progress that the Global Polio Eradication Initiative (GPEI) had made. ​The Goal is to vaccinate 38 Million Children. 38 MILLION. Polio Survivors joined together to become part of the solution. ​ We're happy to Welcome you to the team. Details are available HERE. Thank you Rotarians from three Clubs in Pennsylvania for supplying the volunteers for our Conference on Aug. 26th, 2017. We are grateful to Rotary International for allowing us to use the ​Rotary logo as part of our Polio Awareness Month efforts to "get out the message" about the value ​of the Polio Vaccine. (Please go to "Polio Plus" for the Gates Foundation Matching Funds). 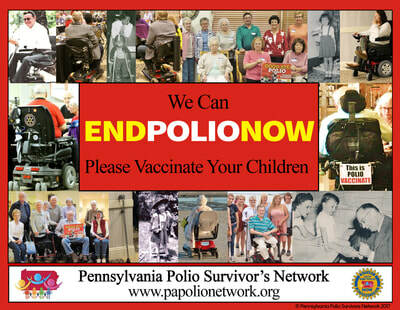 world wide vaccination; death and disability from the Polio Virus will soon be gone Forever.